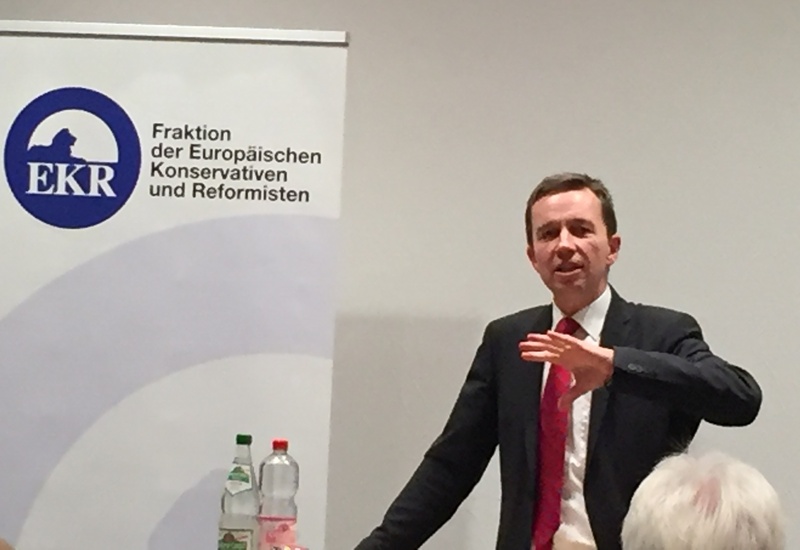 Just over a week ago Bernd Lucke came to Düsseldorf to give a lecture drumming up support for a new party. 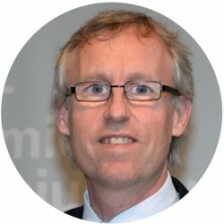 Bernd who? Well, the former member of the CDU – for 33 years no less – was very much in the German and indeed European news from 2013 to 2015, as the face of the euro-critical, liberal-conservative Alternative für Deutschland. After a power struggle with right-wing nationalists and racists who increasingly came to dominate the party, he and other members of the liberal wing left to form ALFA, the Alliance for Progress and Renewal. Declining to contest the recent German federal election – perhaps the acronym was just too dreadful – it mutated into the LKR, which stands for liberal-conservative reformer. This is the same name as the group in the European Parliament for which Lucke sits, having gained his seat as an AfD candidate in 2014. I relate this party-political musical chairs, because Lucke’s background and recent political biography, and also his lecture and the subsequent discussion with 75 or so citizens who attended are telling about current trends in German, and beyond that European, liberalism, nationalism, euroscepticism and populism. I’ll begin by accentuating the positive. Bernd Lucke, a former professor of economics, is certainly knowledgeable about EU and German affairs, especially economic issues. He is personable and, while conservative in outlook, I genuinely believe he personally has no truck with racists. This begs the question of why he has found himself in their company: I will attempt an answer. His analysis of the Euro is not far from the dominant strain of thinking within German (but not international) economics. He deploys arguments expressed in scientific language; however he does so in a very one-sided way. Again, I think I have an explanation.